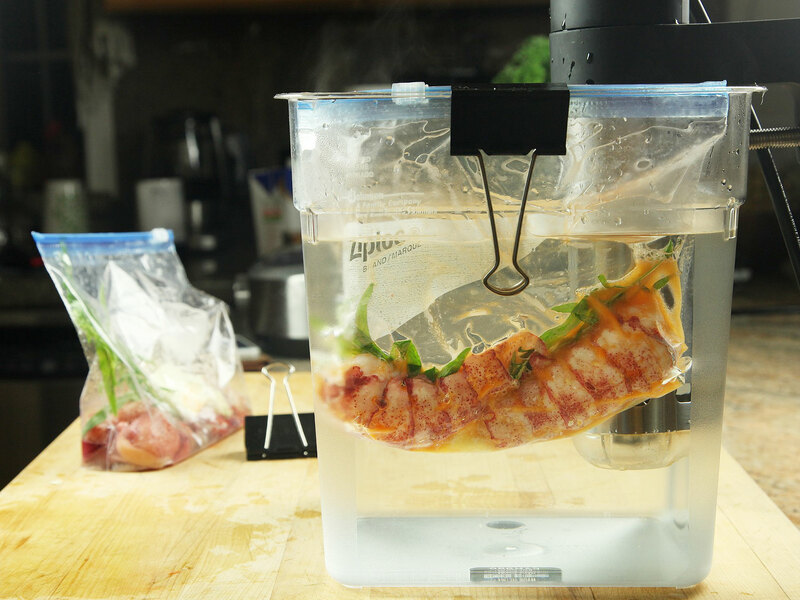 Have you experienced the magic of sous vide lobster yet? You have? You've noted how that sweet lobster flavor gets concentrated, while butter works its way into all the cracks and crevices of the meat? You've savored the tender, succulent texture? Good. Then it's time to take the logical next step. 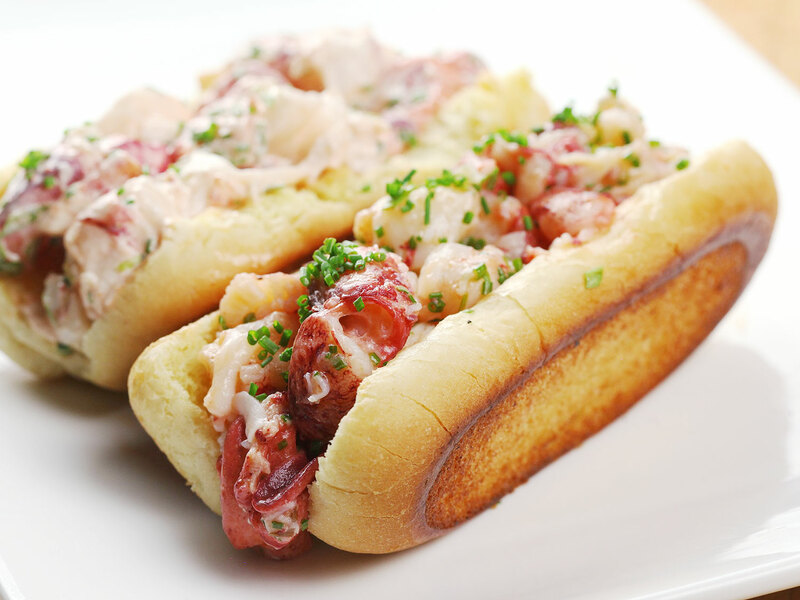 Lobster rolls may not be very fancy, but there's no better way to experience lobster in its simple, briny, sweet, buttery glory than stuffed into a top-split hot dog bun that's been griddled in butter until golden brown. Seriously. There's no better way, and I'll fight you on this one. 2 whole live lobsters, about 1 1/2 pounds each. If you can not get live lobsters, frozen lobster tails will work as well. 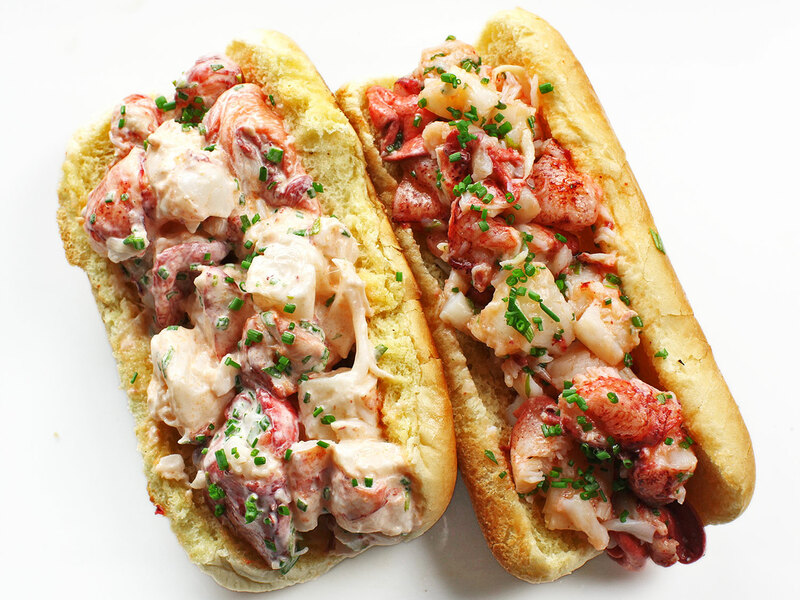 Serve 1 1/2 to 2 lobster tails per person, depending on the size of the tails. 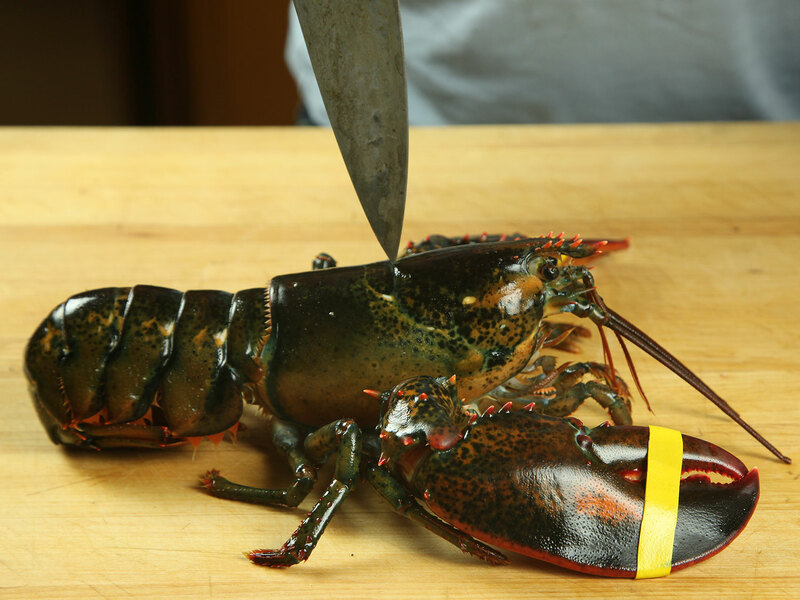 Kill each lobster by plunging a knife directly into its head, splitting its carapace in half. Twist off the tail and claws. Discard carapace or save for stock. Prepare an ice bath. 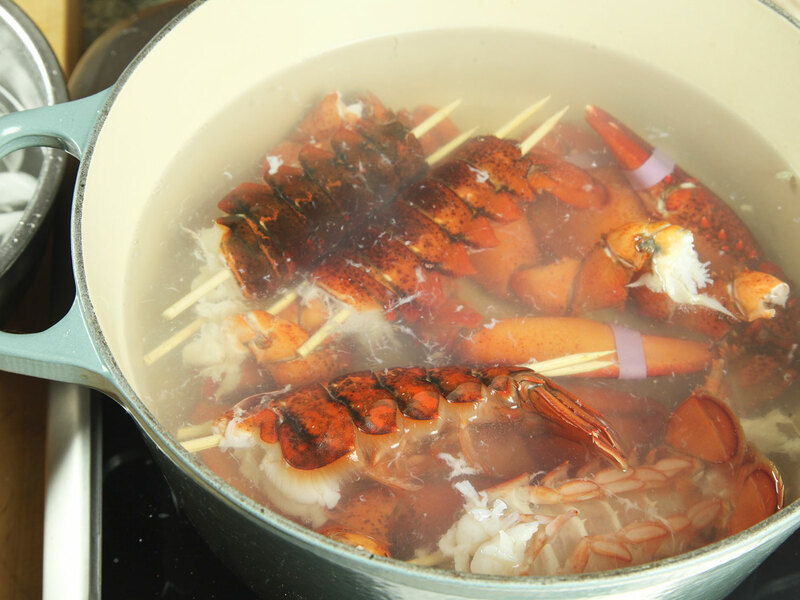 Bring a large pot of water or a steamer to a rolling boil. Add lobster tails and claws and cook for 1 minute. Remove tails with tongs and transfer to ice bath. Continue cooking claws for 4 minutes longer, then transfer to ice bath. 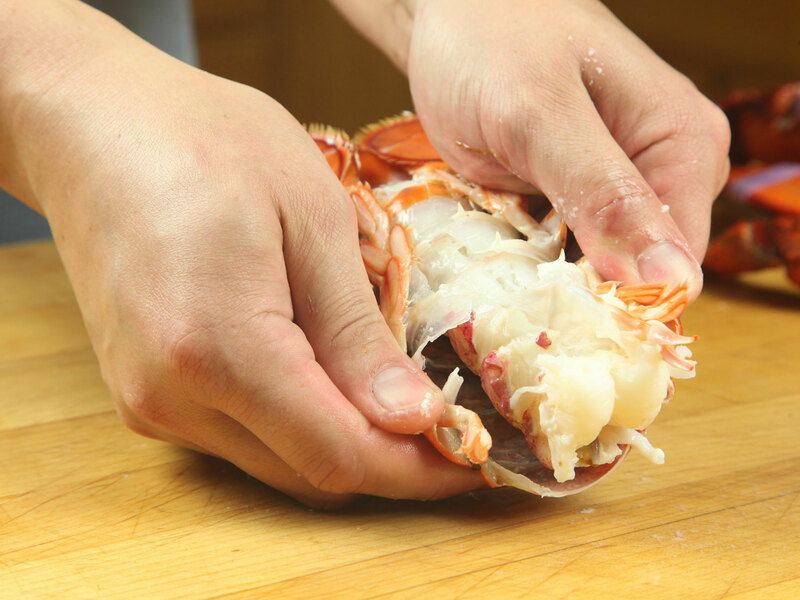 Shuck lobster tails by first squeezing sides of shell inward until they crack. Pull sides of shell outward. The shell should open up easily. Remove tail meat and set aside. 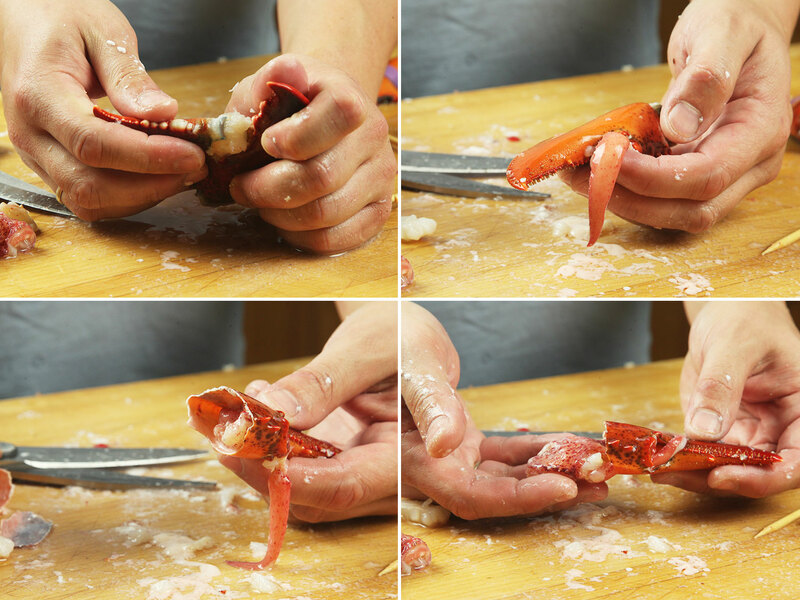 To remove claw meat, break off the small pincer, being careful to get the meat out of it. Using kitchen shears or the spine of a heavy knife, crack bottom of shell to create an opening large enough to extract the meat. 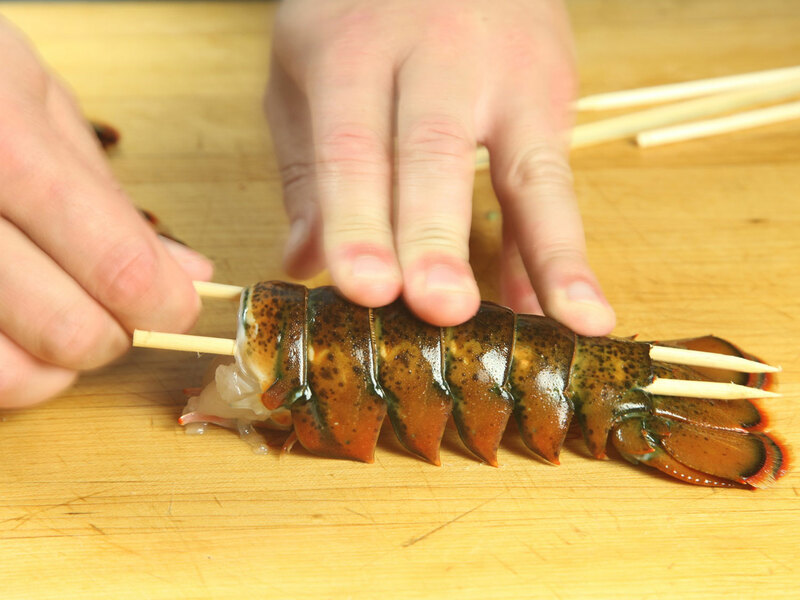 Carefully remove claw meat by shaking shell up and down, or by using the back of a wooden skewer to slide it out. 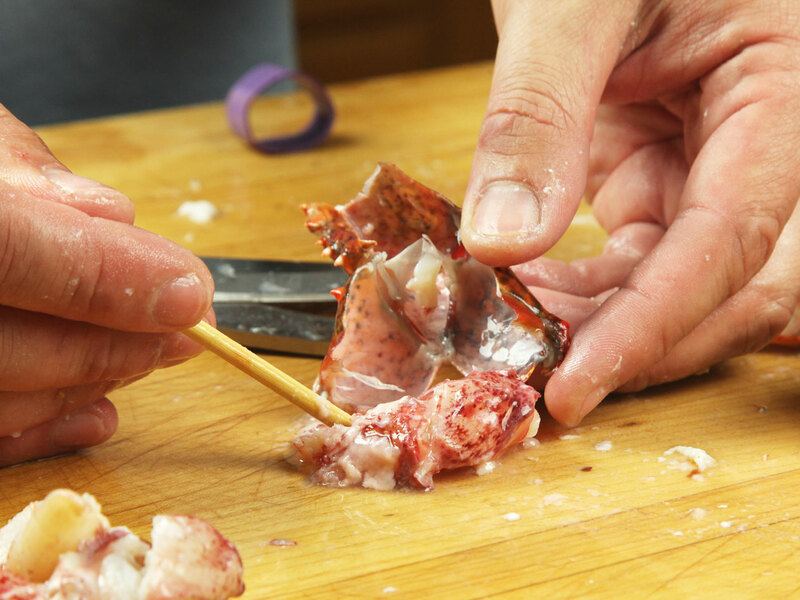 To remove knuckle meat, snip open shells with kitchen shears and use the back of a wooden skewer to remove meat. If knuckles are especially spiky, use a kitchen towel to help grasp them. 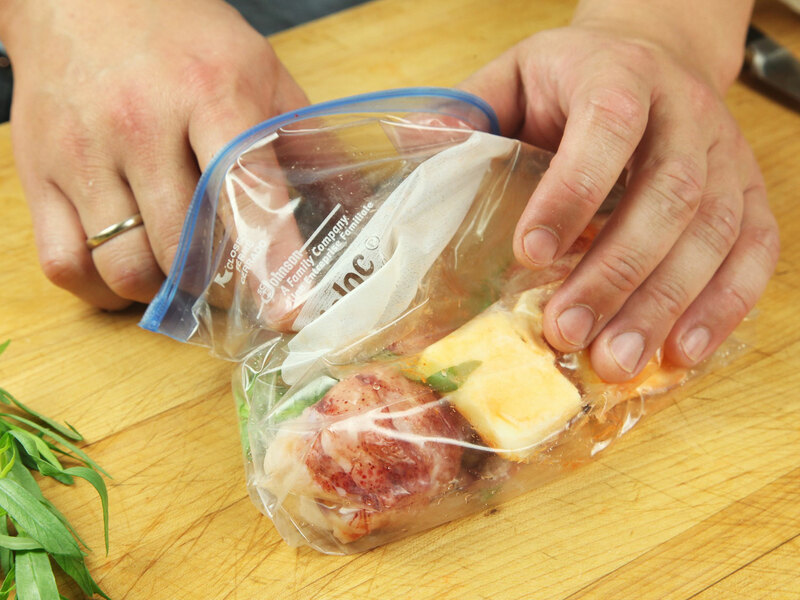 Place meat in a heavy-duty zipper-lock bag or a vacuum bag. Add 2 tablespoons (30g) butter and tarragon sprigs. 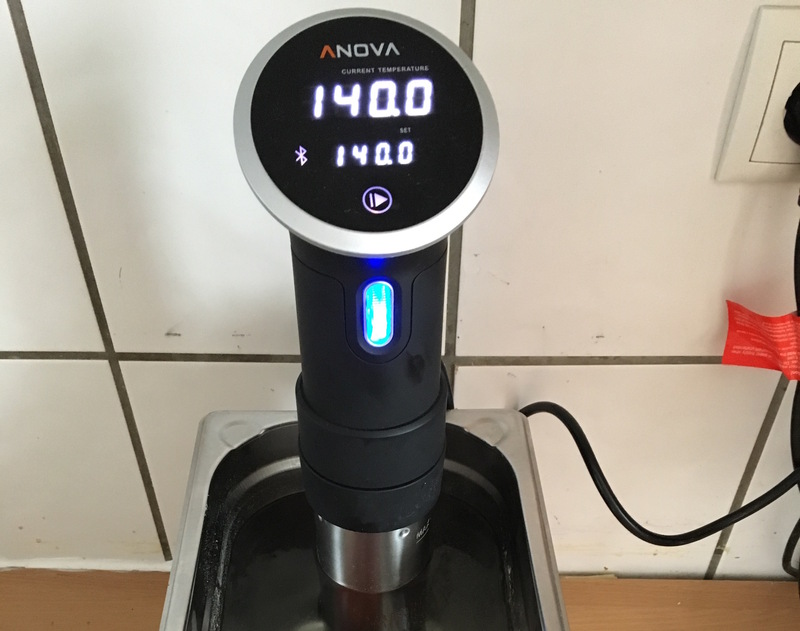 Remove all air from bag using the water displacement method or a vacuum sealer. Add bagged meat to water bath and cook for at least 20 minutes and up to 1 hour.